Angela joined Omera Partners in 2013 to lead the General Counsel and Company Secretary practice. Angela appoints General Counsel, Company Secretaries and their direct reports, as well as senior Governance, Risk and Compliance professionals. In addition to her legal specialty, she also undertakes select senior executive appointments. Angela offers over 20 years of Executive Search experience. Working across all industry sectors, she has partnered with major international companies, ASX-listed companies and private companies, not-for-profit organisations as well as a mix of government departments and statutory authorities. Being both legally qualified and having practised the law, Angela has a genuine interest in the application of the law, governance, compliance and risk in a business context. Angela enjoys long standing partnerships with many of her clients. They appreciate the depth of her expertise and knowledge, her focus on business outcomes and assistance in driving strategic initiatives. As a trusted advisor, she works hard to understand her clients’ markets, their organisational dynamics, culture and leadership requirements. She finds it enormously satisfying to meet the needs of her clients and assist them in achieving their business goals. Her service offering includes access to her extensive professional networks and advice on team structure, remuneration and benefits, and market trends. 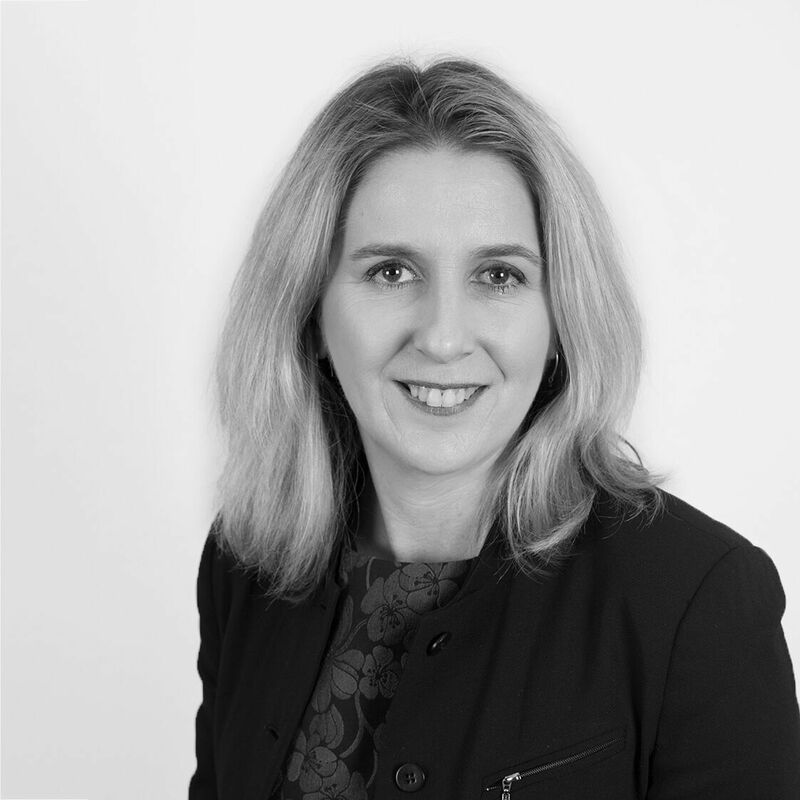 Angela also enjoys providing career management advice and guidance to her candidates and has assisted many to progress and ‘move on and up’ into senior leadership roles over the many years she has been in Executive Search. While Angela works across all industry sectors and has successfully worked with well-established companies, she particularly enjoys working with clients in recently established, fast growth companies supplying strong talent to make a meaningful contribution. Raised on the Mornington Peninsula, Angela lives in Melbourne. When she is not appointing talented professionals or applying her notorious fundraising skills to kindergarten and school events, Angela is home with her three children. She also enjoys good food, travel and new experiences. Angela holds a Bachelor of Arts and Bachelor of Laws from Monash University.